Nathaniel Adams Coles was born Born on March 17, 1919, in Montgomery, Alabama. He received music lessons from his mother. His family moved to Chicago when he was only five, where his father Edward James Coles was a minister at the True Light Baptist Church and later Pastor of the First Baptist Church. "The Christmas Song (Merry Christmas to You)" is a classic Christmas song written by Mel Tormé and Bob Wells in 1944 and was first recorded by The King Cole Trio in 1946. 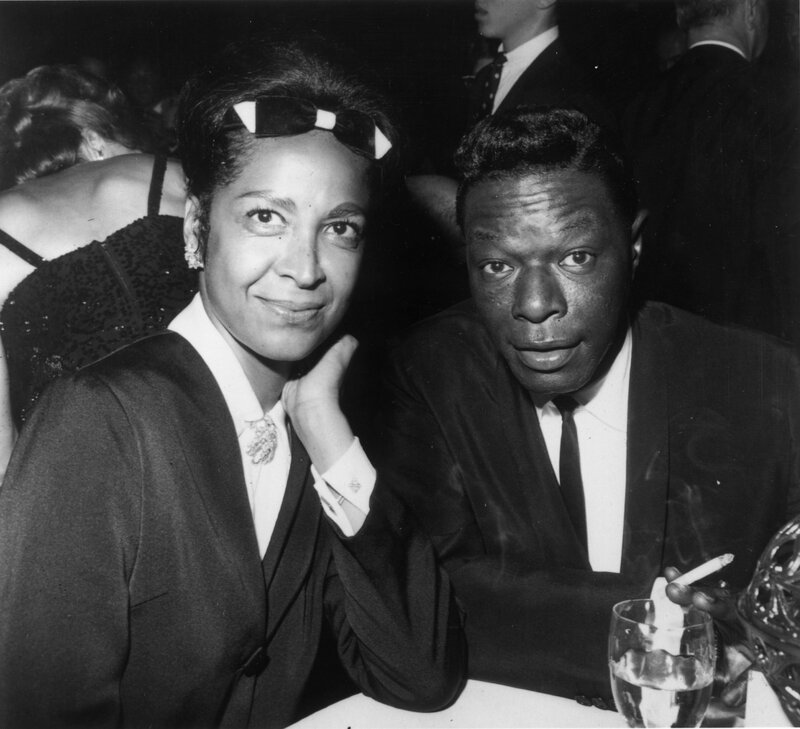 The song was recorded again in a stereophonic version with a full orchestra conducted by Ralph Carmichael using the same arrangement for Nat King Cole's The Christmas Song album in 1961. `He touched the soul with his voice and was a quiet leader in the arts,` his daughter Timolin said. Career musician Freddy Cole will join the celebration.